Poroshenko gives Ukrainian citizenship to a Neo-Nazi criminal from Belarus. 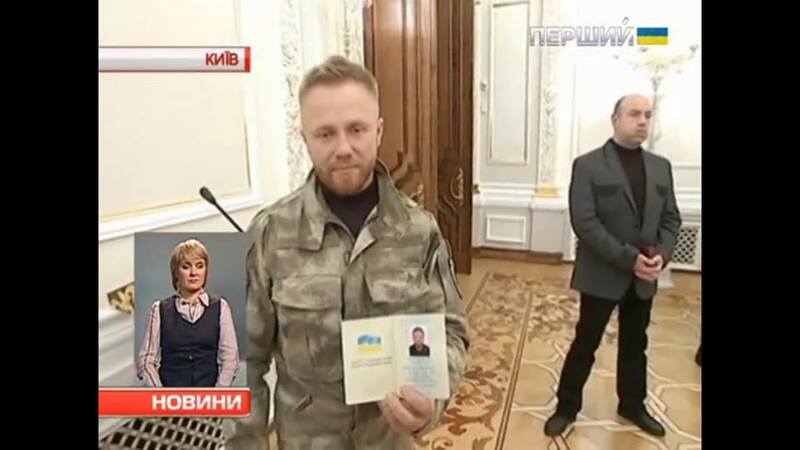 On 4-th of December 2014 Petro #Poroshenko has gave Ukrainian citizenship to Sergey Korotkih, a combatant of the Azov regiment. In this way the president of Ukraine showed his appreciation for a foreigner that was fighting in a pro-Ukrainian paramilitary unit. This decision was made by the Commission on Citizenship Issues under the President of Ukraine as a response for a volunteers’ call for Ukrainian citizenship for Sergey. In his speech Poroshenko said that in this way authorities want to show the open and multicultural character of the Ukrainian army and police. You can check all members of this Commission personally: http://zakon4.rada.gov.ua/laws/show/381/2014. 45 years-old Serhiy ‘Maluta’ Korotkih is a Belarusian citizen of #Russian origin. For the last 10 years Muluta was an active member of a few Russian neo-nazi groups and was accused of organizing explosion in front of a shopping mall in Moscow in 2007. He collaborated with well-known Russian far right Maksim ‘Tesak’ Martsinkevych. In 2013 they both were arrested in Minsk for attacking antifa militants with a knife. But soon they were released without charge. Though it is claimed that Belarusian criminal justice system is very severe and people are usually charged even for less serious doings. Maluta collaborated with Belarusian police and #KGB for a long time. This could be the reason why he and his accomplice were released ([RU] http://www.charter97.org/ru/news/2013/2/28/65971/). In the 1990s Korotkih was a member of a neo-nazi group Russian National Unity (RNE). This group is known for attacking democratic opposition activists in Belarus. Valeriy Ignatovych, ex-police officer and Maluta’s patron from RNE, was sentenced to life imprisonment for assassination of a journalist. It’s interesting that Korotkih has always been a member of different pro-Empire nationalist groups that refuse to recognize Belarus and Ukraine as independent nations. 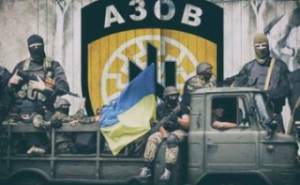 His ex-comrades-in-arms from the RNE have joined pro-Russian paramilitary units which participating the war in Eastern Ukraine.